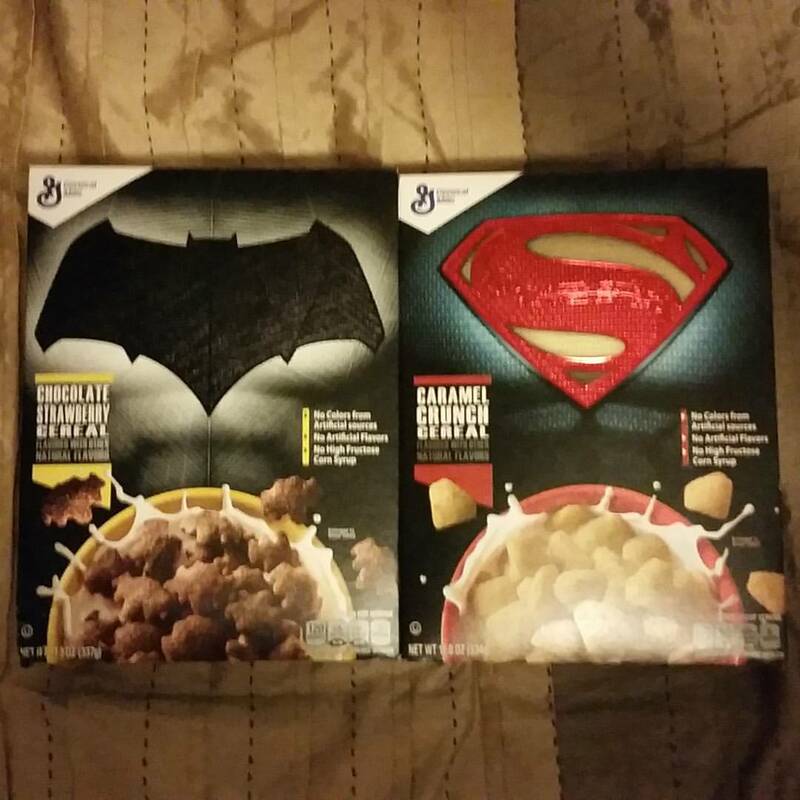 Two cereals come in, only one cereal goes out in a battle of Batman v. Superman cereal. Andrea and Adam discuss Supergirl: Chidlish Things. Adam talks Showcase Presents Aquaman Volume 1, Doctor Who: The Early Adventures: The Domain of the Voord, and Doctor Who: The Acheron Pulse.